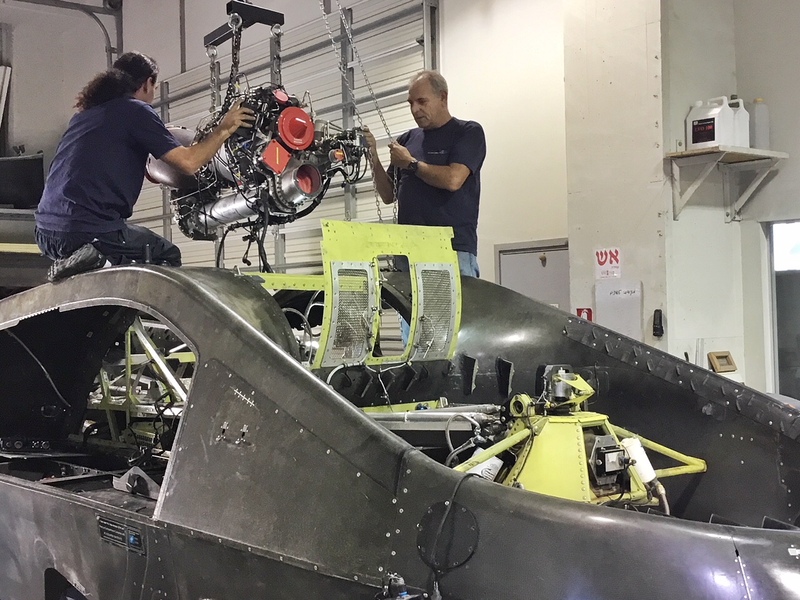 As Tactical Robotics Ltd. (TRL), a wholly owned subsidiary of Urban Aeronautics, ramps up to Full Scale Development and delivery of its Cormorant cargo and medical evacuation UAV, we are proud to announce that we are in the process of installing one of the most advanced and reliable helicopter engines in the world: Safran Helicopter Engines Arriel 2. The additional power that the Arriel 2 oﬀers over the currently installed Arriel 1D1 will enable operation at full load even in hot summer days and will enable an increase in cruise speed and load carrying capability. This shift to Arriel 2 power takes the Cormorant from its current status as a Technology Demonstrator one step closer to its ﬁnal, production conﬁguration. The production Cormorant will be powered by the Arriel 2N engine. The aircraft will be able to haul hundreds of kilograms of cargo in a single sortie to any location, including rugged terrain and obstructed or urban areas. 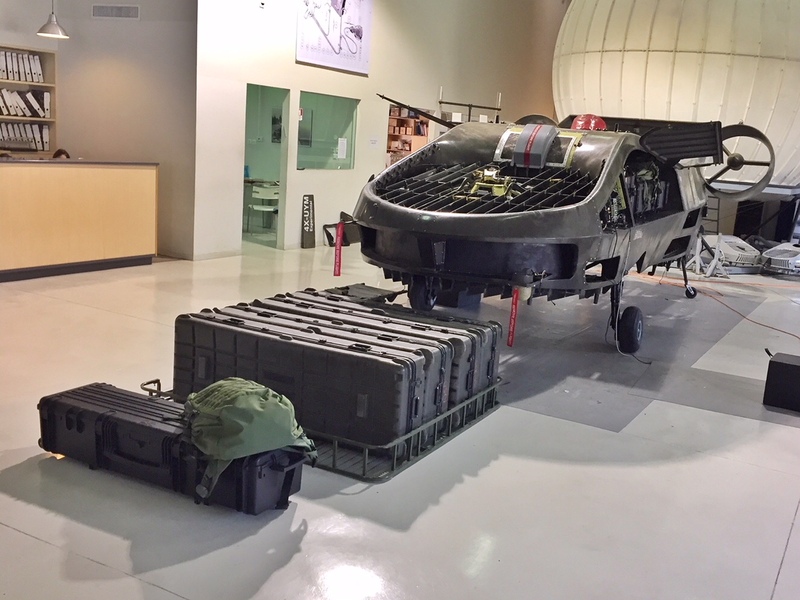 Cormorant is the ﬁrst UAV designed in accordance with FAA passenger carrying certiﬁcation standards in order to be able to transport casualties or others needing evacuation from access challenged locations. Flight to the objective and back will be autonomous, with the vehicle following a pre-planned path as demonstrated by the company in its ﬂight tests earlier in 2017. TRL expects to make its ﬁrst deliveries of Cormorant UAVs to a launch customer in 2021 or earlier. 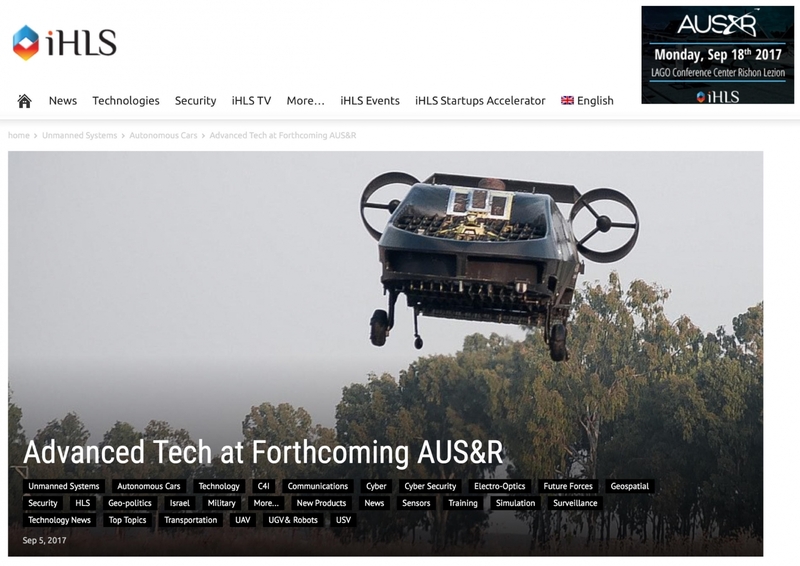 Come and see us at the AUS&R UAV exhibition Monday, Sept 18th at the LAGO Conference Center Rishon Lezion, Israel. 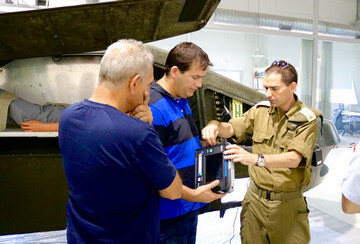 In May, officers of the IDF Medical Corps delivered and installed a special medical dummy and monitoring equipment designed to simulate and generate basic data regarding actual patient conditions during casualty evacuation. Together with the Medical Corps, we are preparing Cormorant for the critical mission of saving lives.